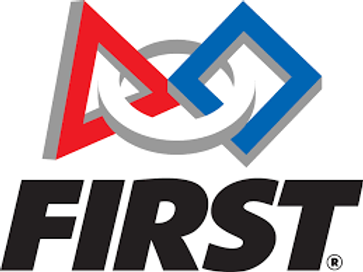 FIRST is an acronym for “For Inspiration and Recognition of Science and Technology.” Our team participates in the FIRST Robotics Competition (FRC), which is known as “The Ultimate Sport for the Mind”. Student participants call it “the hardest fun you’ll ever have.” Learn more here. 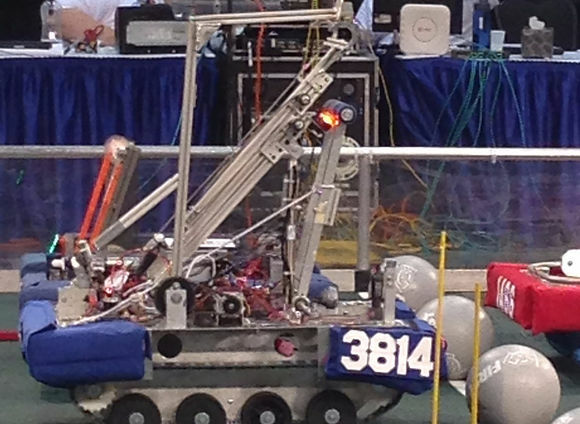 Under strict rules, limited resources, and an intense six-week time limit, teams are challenged to build and program industrial-sized robots to play a difficult field game against like-minded competitors. It’s as close to real-world engineering as a student can get. Team members also raise funds, design a team “brand,” and hone in teamwork skills.